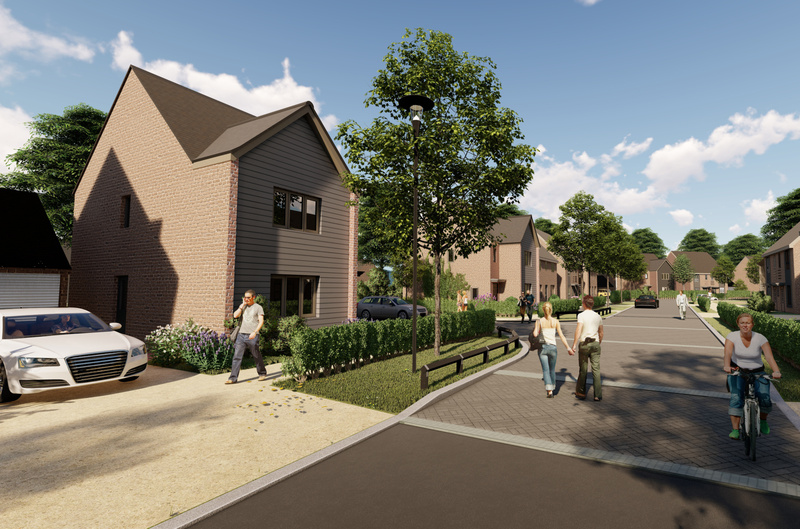 A sustainable urban extension comprising up to 300 new dwellings, including public open space and amenity space. 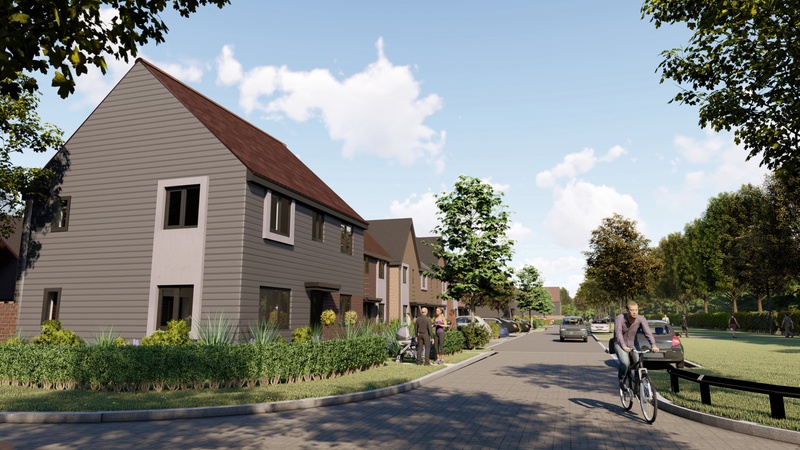 JB Planning Associates was introduced to the site from the farming landowner and undertook a site appraisal advising Persimmon Homes to secure an option on the land. 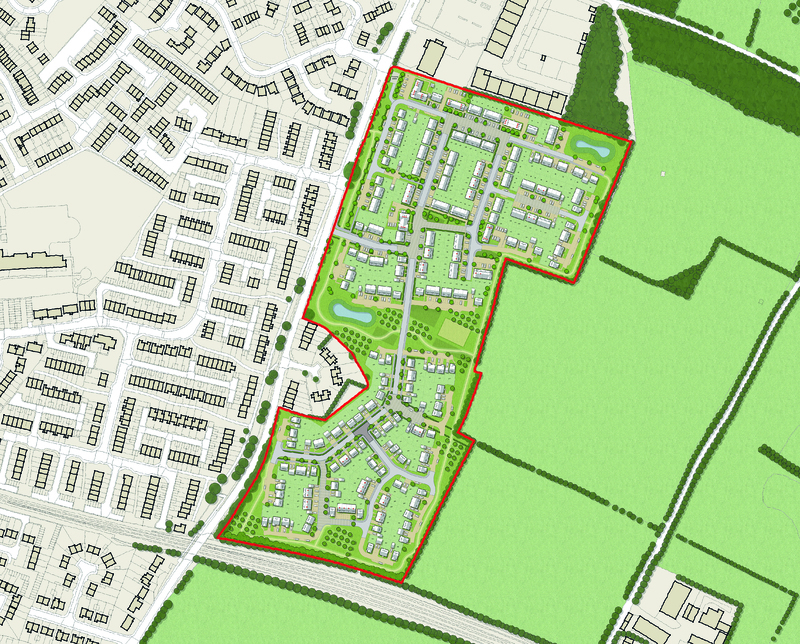 In February 2017 outline planning permission was secured for a large residential development on the site – which is outside of a settlement boundary on land designated as an Area of Local Landscape Importance. 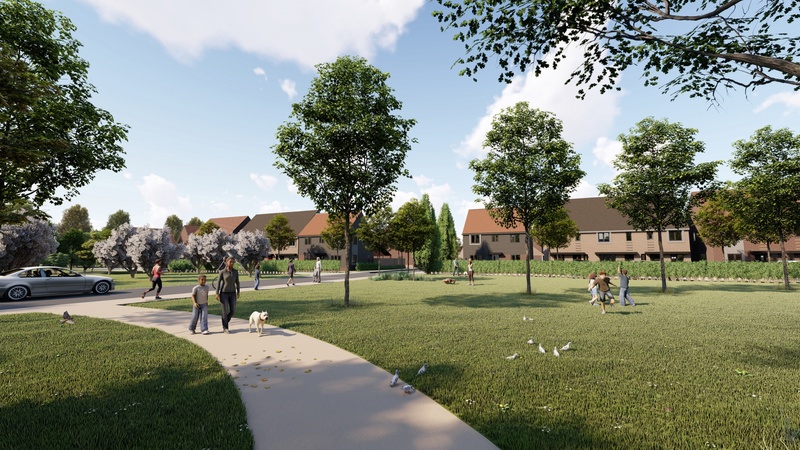 The scheme will provide up to 300 new dwellings, public open and amenity space, together with associated landscaping, access, parking, drainage and infrastructure works. Of the 300 homes proposed, 75 of these (25%) will be affordable. 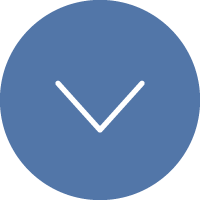 JB Planning Associates coordinated an expert team of consultants and prepared a Supporting Planning Statement, Design and Access Statement and application drawings. The redevelopment of the site had previously been resisted by the Council based on harm to the local landscape character, the loss of agricultural land and implications on the highway network. However, JB Planning Associates were able to draw on recent key court judgements and appeal decisions to provide positive justifications for the proposals; focusing, in particular, on housing land supply and an identified housing shortfall which had been proven through research. JB Planning Associates demonstrated that the proposal represents a sustainable development opportunity that will meet a significant and immediate need in terms of new housing within Medway, and that the benefits of the new housing provision will outweigh any adverse impacts on local landscape character, the loss of agricultural land and surrounding roads. 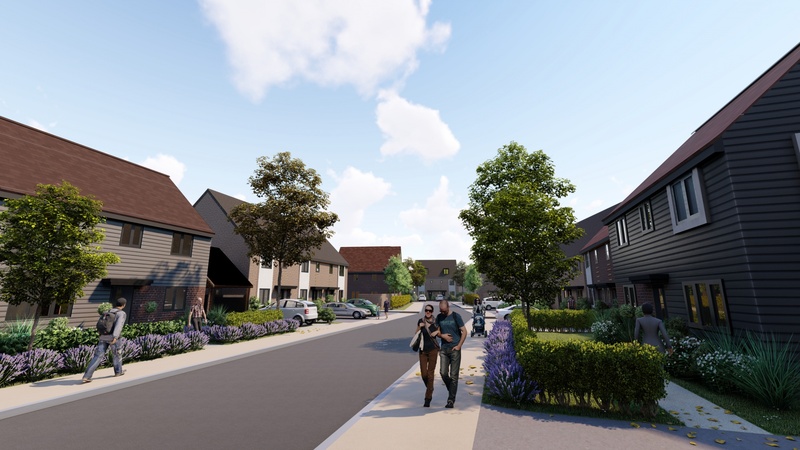 Following the granting of outline planning permission, JB Planning Associates successfully negotiated and secured the approval of reserved matters being appearance, landscaping, layout and scale as well as details reserved by conditions attached to the outline permission. 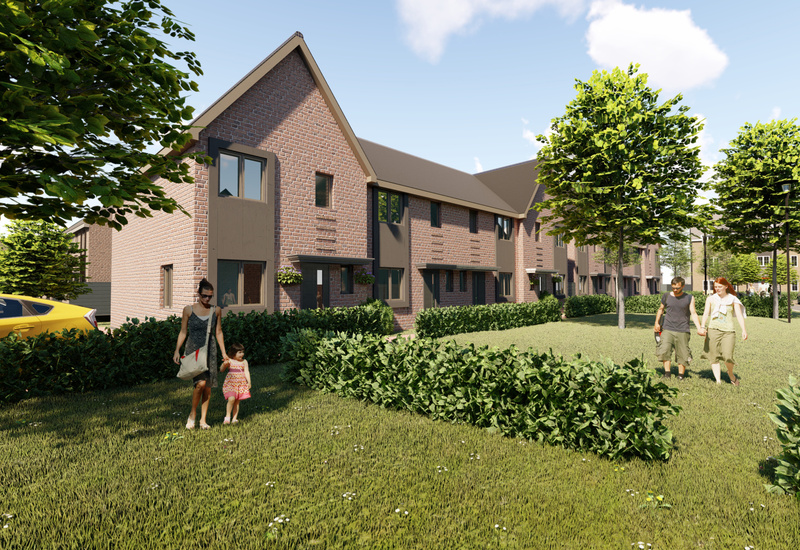 This approval was aided by productive pre-application and post-submission discussions involving the Council’s planning, urban design, landscape and drainage officers and a well-received presentation to Council Members that JB Planning Associates had coordinated.